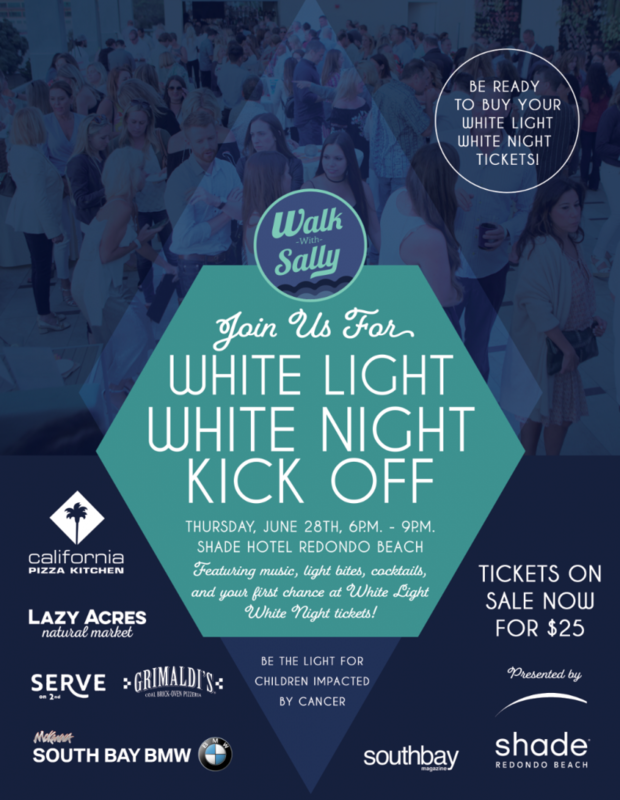 June 28th – Will You Be At The White Light White Night Kick-Off? It’s that time of year…White Light White Night is quickly approaching and we can’t wait to shine the light! Join us on Thursday, June 28th as we kick off ticket sales, and a few other surprises, for White Light White Night with a mini version of your favorite summer event. 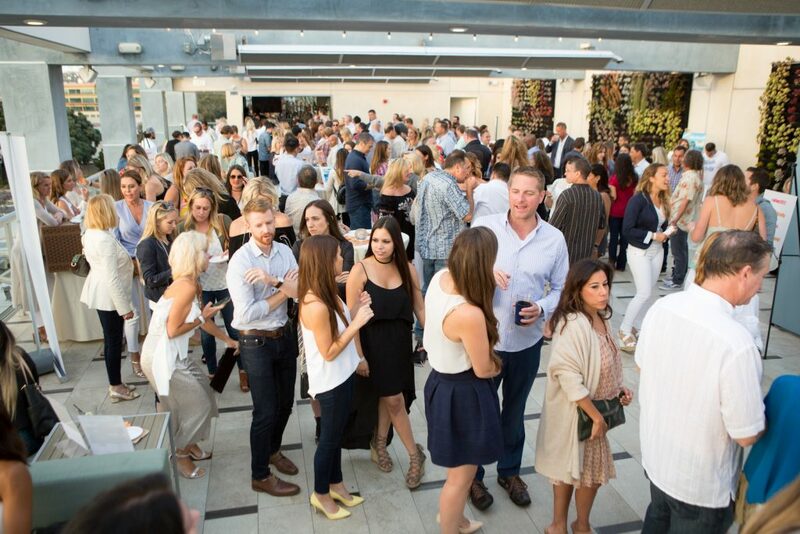 This entry was posted in WLWN 2018 and tagged 2018, event, Kick-Off, Restaurants, Video.